Sounds, Screeches & Symphony this Summer! 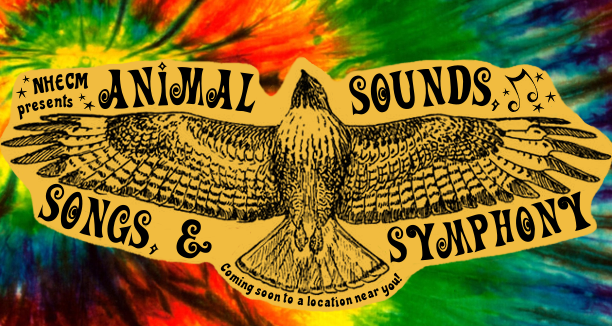 Coming Summer 2018: "Animal Symphony"
Screams, screeches, songs and other sounds all contribute to the various symphonies in the animal world. 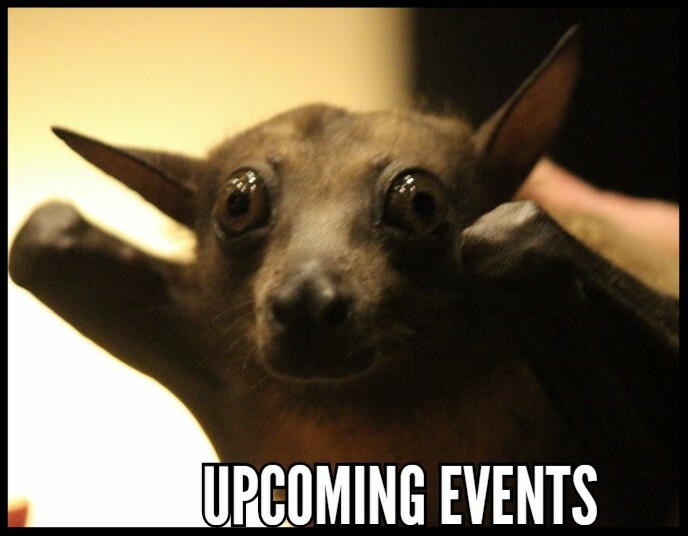 Along with the "Libraries Rock" theme of many Summer Reading programs, NHECM is offering several wildlife programs with a variety of mammals, avians, amphibians, reptiles and more! Check out our online calendar booked already by many libraries and Summer camps in your area! Or contact us for more info or to schedule! Feb. 3rd: Reelfoot Lake St. Prk. (11:00 am); Feb. 3rd: USACE Modoc Lock & Dam "Eagle Fest"
April 14th: Standing Stone St. Park "Naturalist Rally"
April 20th: Carlyle Lake USACE "Earth Day"
Wrapping up our Beneficial Beasts program this Spring, we've visited with thousands of children & adults - educating how our animal friends serve humankind! From falconry, service dogs, angora fur & wool, animals that provide us food from eggs to meat, this program exhibits and honors the service of creatures that have helped humans domesticate the planet by providing food, warmth, comfort and safety.